J4 Precision Jackets are known to be the most consistent and concentric bullet jackets in the world giving them a reputation that is unmatched. 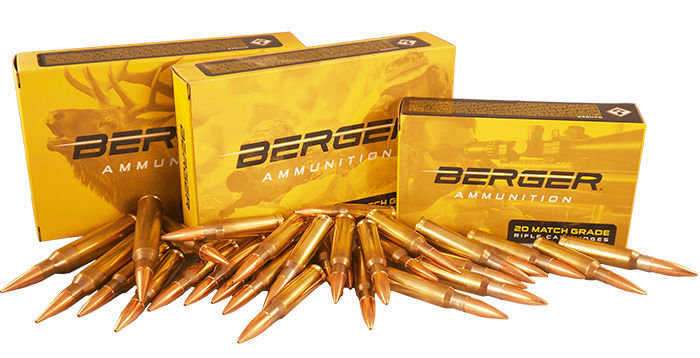 Berger Bullets as well as most custom bullet makers use J4 Precision Jackets exclusively. Bullets made with J4 Precision Jackets are used by bench rest shooters who use only the most accurate components. 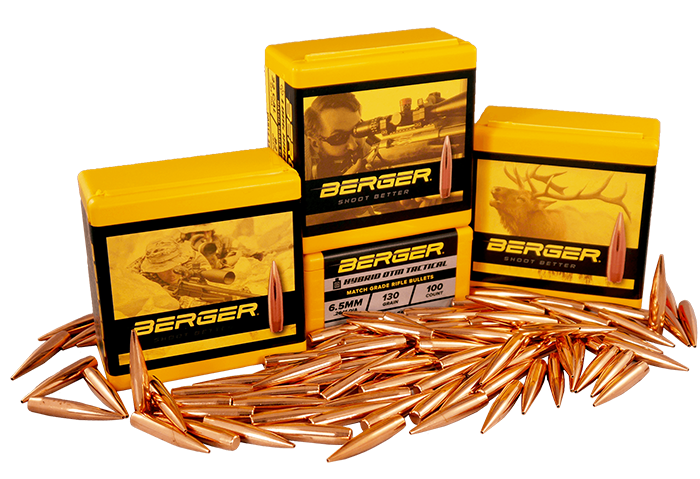 Mass produced bullet manufactures claim that they can make bullet jackets that measure .0003 or less variation in wall thickness, however, if you check you will find that only the J4 Precision Jacket meets this required tolerance with every lot. 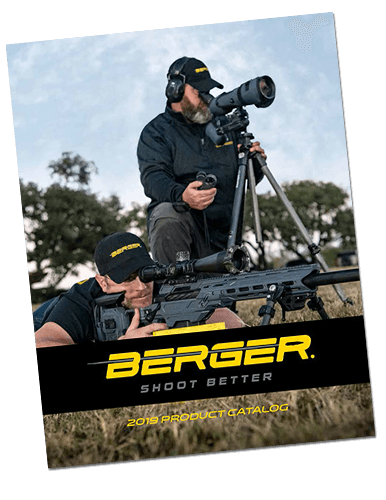 Making accurate bullets takes great care and patience and using J4 Precision Jackets is the only way you will achieve the highest level of accuracy with your bullets. Interested in purchasing over 100,000 jackets? Ask us about our jacket discount program by calling us at 660-460-2800 or email us at sales@capstonepg.com.